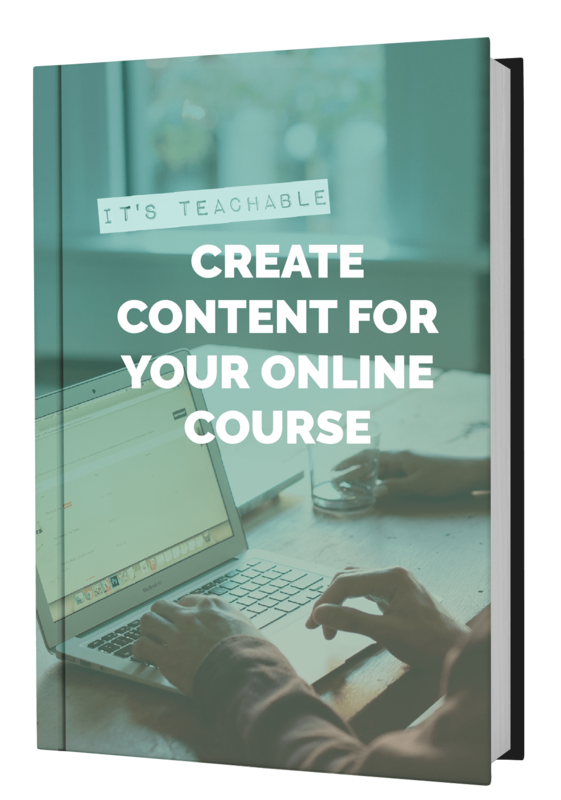 Teachable is the world’s most user-friendly and powerful online course creation platform. With just a few clicks, you’ll get your own school website with powerful features— like integrated payment processing, student management, multimedia lectures, and everything else you need to teach online. Visualize your students’ engagement with lecture completion tracking, video stats, quiz scores, and leaderboards. Own and control all of the content and student data from your Teachable schools. Upgrade your school with thousands of free add-ons for marketing, analytics, support, and productivity tools via Zapier.